I have to be honest. I am still figuring out the where, what and how in this part of the world. One thing is for certain, I am in love, like my French friend often says. 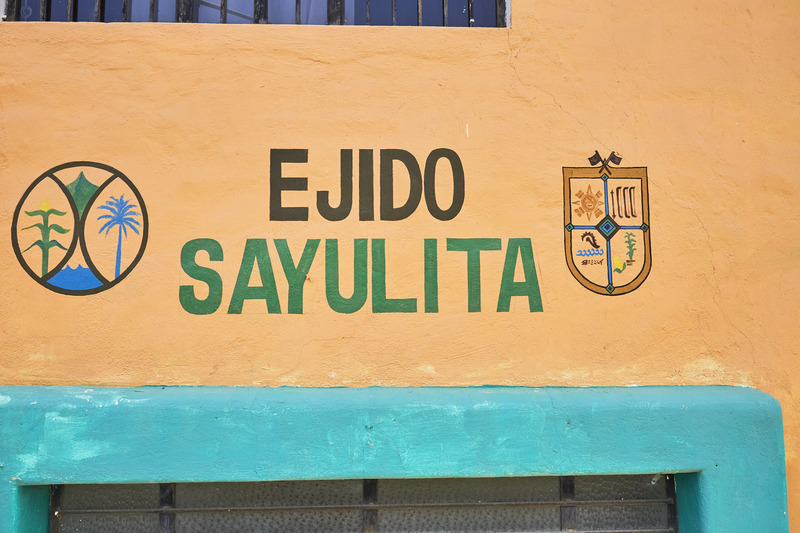 Our visit to Sayulita was brief as we spent most of our time driving down the coast and inland exploring the less well known destinations. 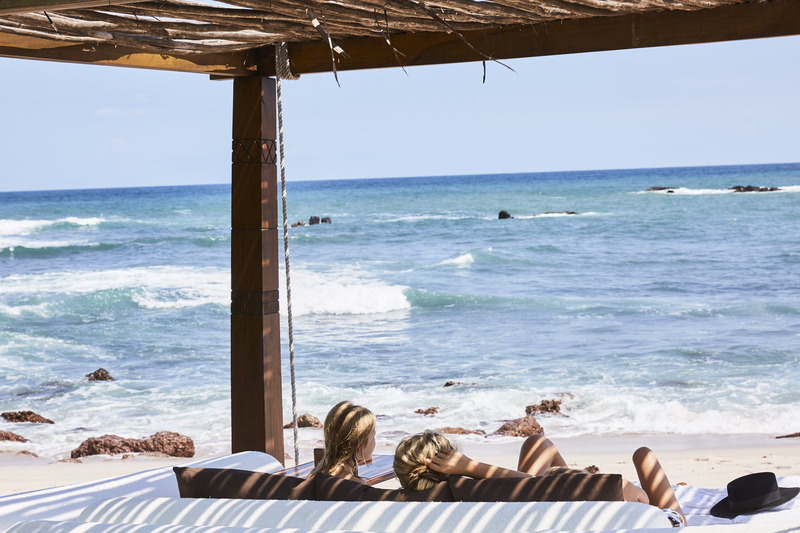 In fact, I wasn’t too sure if I was going to like the once-was fishing and farming pueblo that has now become a global tourist destination for surfers and those wanting a taste of the dare I say it, gypset life. Normally this is EXACTLY my type of place. Year round Summer, small waves, no shoes, tequila and a laid back vibe, getting to know the local culture but in my heart I believed that this wasn’t the place we would probably find as we were tourists rolling into town with no local knowledge on how to best experience this special place. I had heard mixed things. Some people loved it, some people thought it had become too touristy and lost that village charm. I am a big believer of always experiencing things for yourself before adopting an opinion so mine went like this. I loved Sayulita. It was my kind of place. 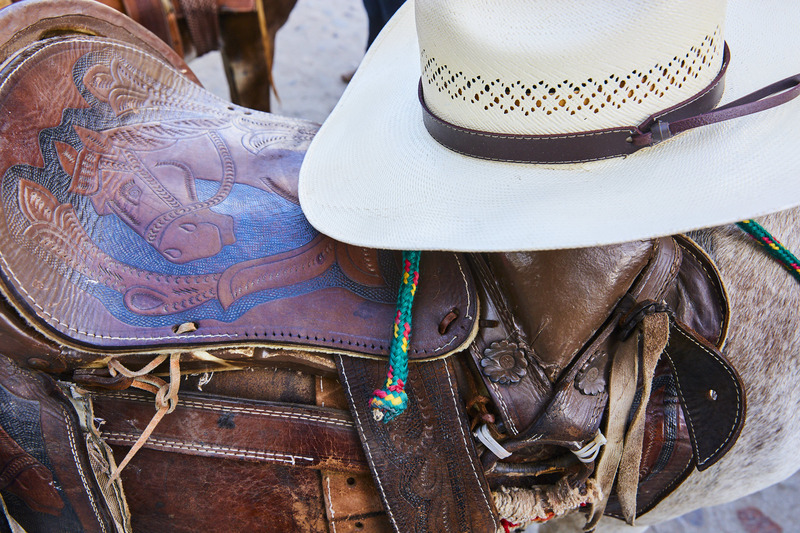 It definitely had a magic and charm that was so authentically Mexico and not touristy. I loved the bustling streets and local artists selling their wares. 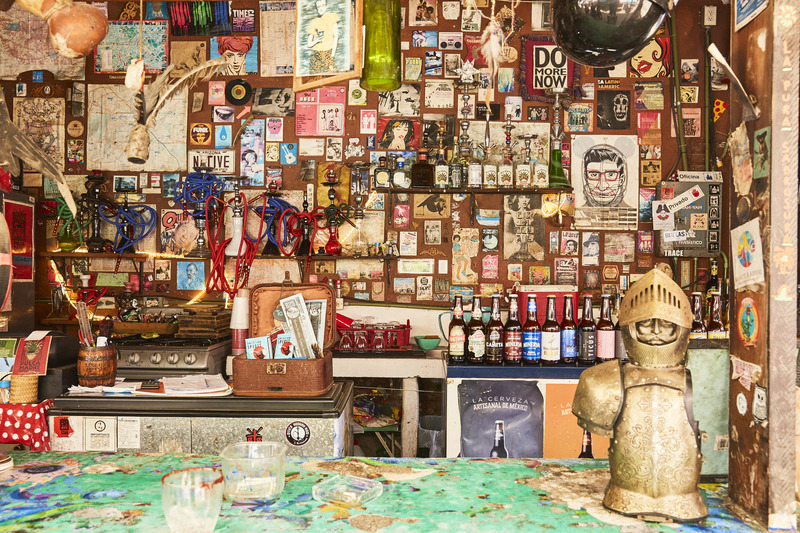 Bars that tumbled out onto the streets and cafes selling insanely good local fare. 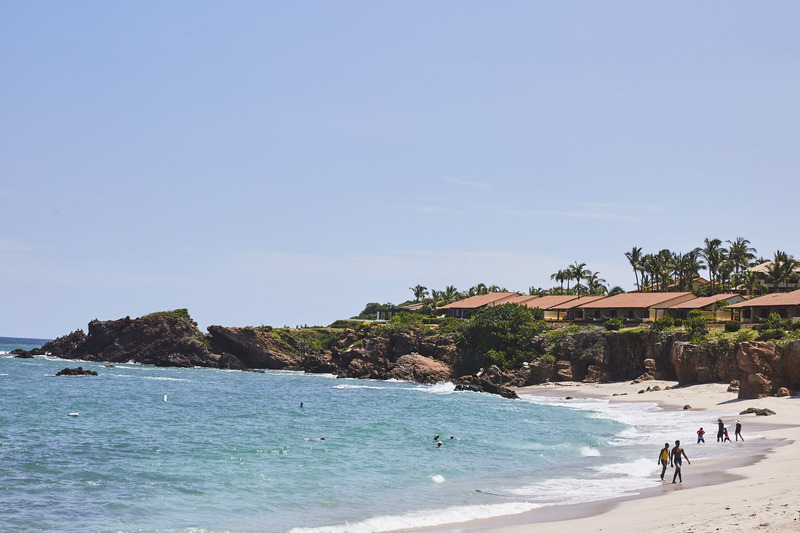 Yes there were parts I didn’t care for, and the beach didn’t appeal to me as much as I was hoping (I am Australian and spoilt) but, as we travelled more through Mexico and befriended locals we started to take stock of what we would do next time we were in town. Where we would stay, surf, explore, shop and do. 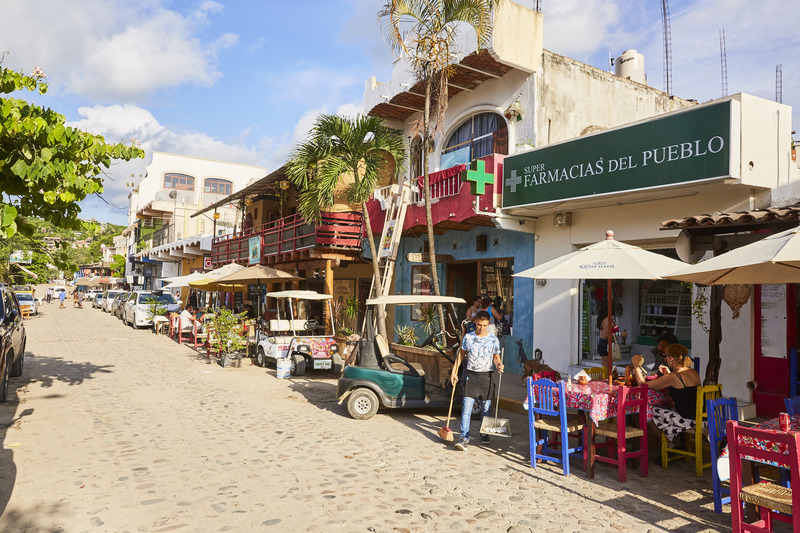 Even though we had kind of prepared ourselves for this trip to be a reconnaissance mission I still want share the gems we discovered and what made us fall in love with Mexico and the Riviera Nayarit. 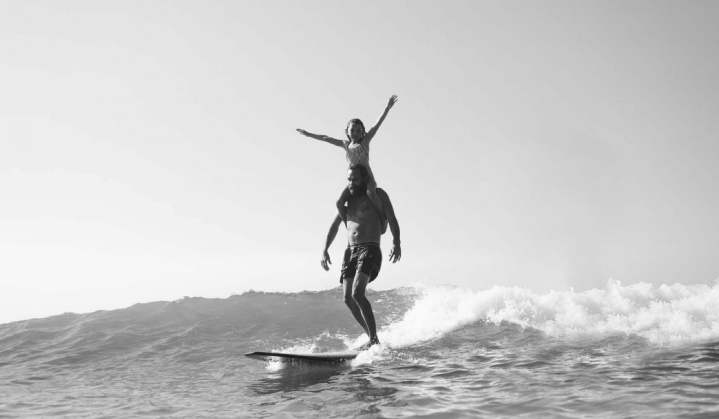 Hubby had always dreamed of surfing in Mexico and our surfing sources said this was the spot for a variety of breaks from beginner to advanced so we thought 'let's take it easy somewhere we know the whole family can surf with no crowds or hustle'. A friend of ours recommended we set up camp at the Four Seasons. It was our first stay in a big resort and I wasn’t sure what to expect. We had planned day trips to Sayulita in case we got resortaphobic but as it turns out you can create whatever you want your stay to be here. SURF | Most days you would find us at the furthest point of one of their private beaches, where the surf was small, even enough for mum to get out there. 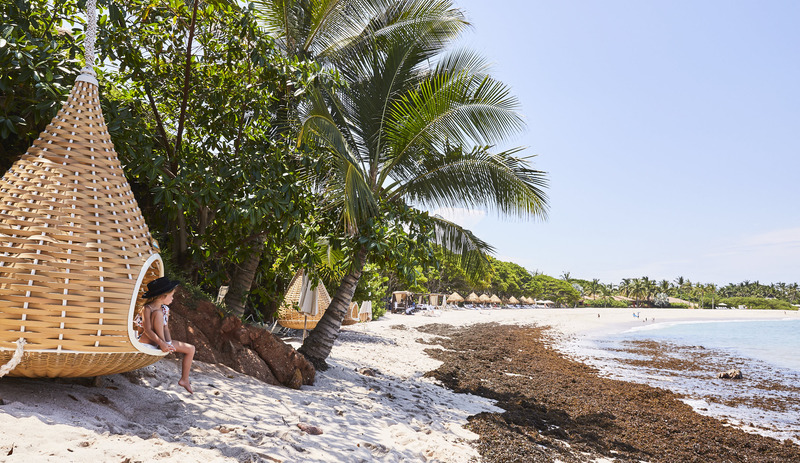 A hot tip is that you cannot hire a surfboard here without taking a surf lesson (by an Australian couple of course) BUT if you go down to the residence beach you can hire them there. 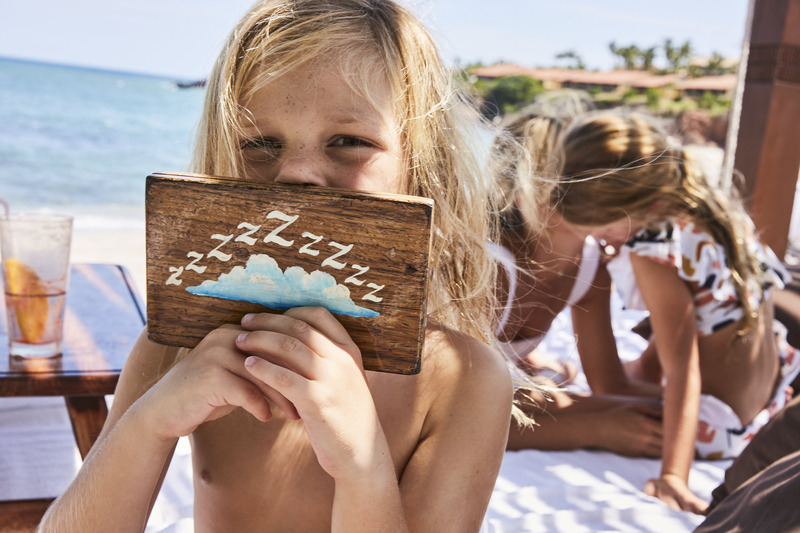 THE KIDS | This is a dream destination for the kiddies with absolutely everything thought of. 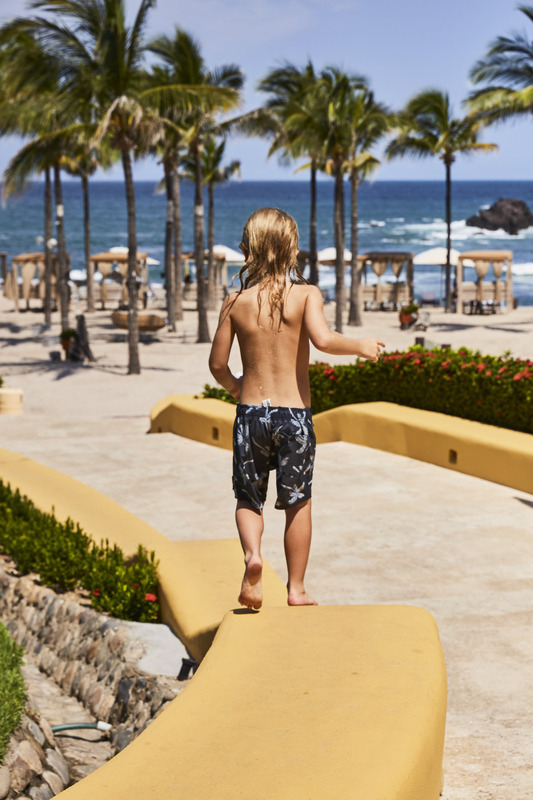 Every day there is a kids program on offer from 9:00 am to 5:00 pm and includes playtime in the dedicated ‘Kids For All Seasons’ building and playground, an art class, language lessons, hiking adventures and water sports. Friends are easily made here and it wasn't long before Sugar had a crew which meant she never wanted to leave. Be warned about the Lazy River. They will annoy you to death trying to get back into the faux river pool that sweeps you along. THE ADULTS | For a brief moment I thought the hotel had gone family mad, how did all those single folk escape us? Boom, the adults only Tamai Pool is the sweet retreat. I totally get it now. 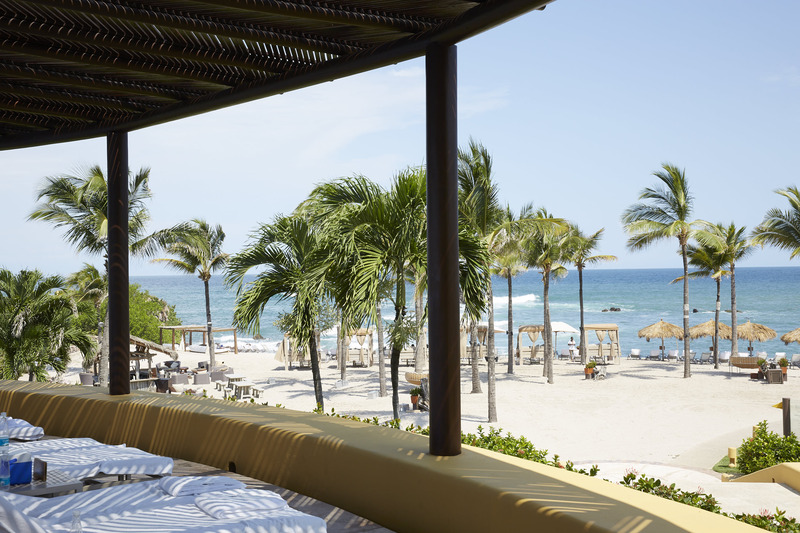 A little San Giorgio hotel in Mexico with an abundance of the best cocktails you could imagine. Eg. Cactus Margarita….Mexico’s best kept secret. 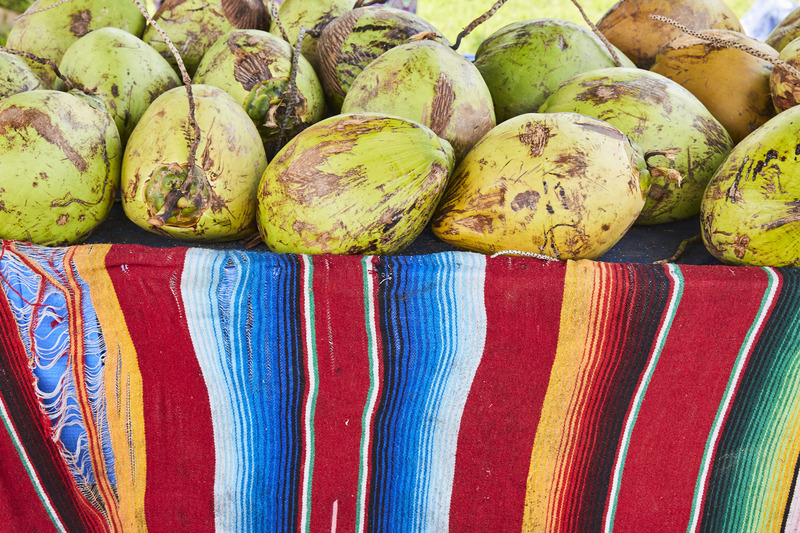 EVOKE THE SPIRIT | A visit here is reason enough to put Sayulita on your map. In the homes of my very stylish friends, I had seen these incredibly beautiful skulls (cows) that had been turned into works of art. They had always mesmerised me, so to be able to sit and watch the skilled artisans from the Wixarika tribe do it in person was very special. They believe that artistic expression is an offering to the great spirits of the five sacred directions, and each creation is made in the service of prayer. This yarn painting collaboration honours the essence of this sacred endeavour, while incorporating other symbols, colours, and imagery found in Mexican art, craft, and lore. To yarn paint, the surface of the object is covered with beeswax that has been warmed and softened in the hands of the artisan. Then designs are rhythmically tapped into the surface of the wax with thread until the entire surface is covered. The rhythm becomes a meditation, which may continue for up to three days. The wax hardens as time passes. At the end of the process the piece is blessed and released. Escaping from the heat into Evoke The Spirit is like finding Nirvana. 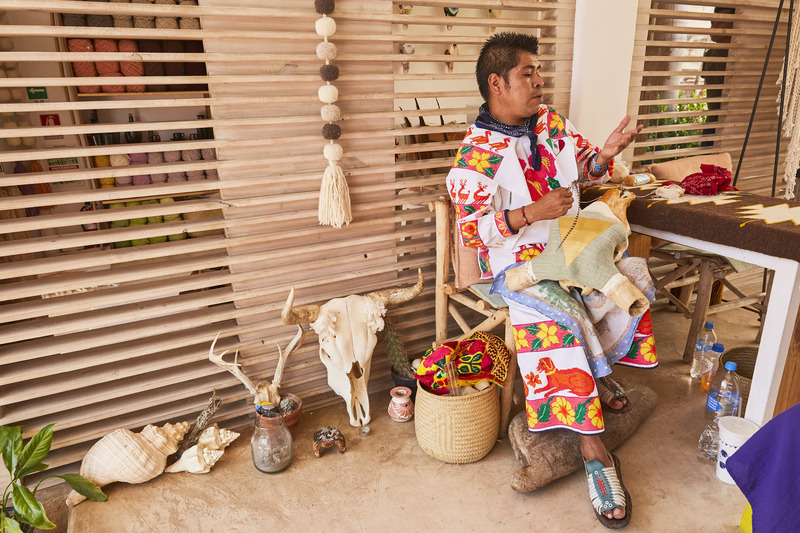 Besides the trademark skulls both authentic and ceramic you will discover beautiful ceramics and woven rugs, just a few of the treasures all hand made from local tribes and artisans using traditional methods. You might have heard me mention Bali Shopping Syndrome before, which is pretty much losing your sense of style in a holiday euphoria leaving you to purchase things you would never wear in real life. 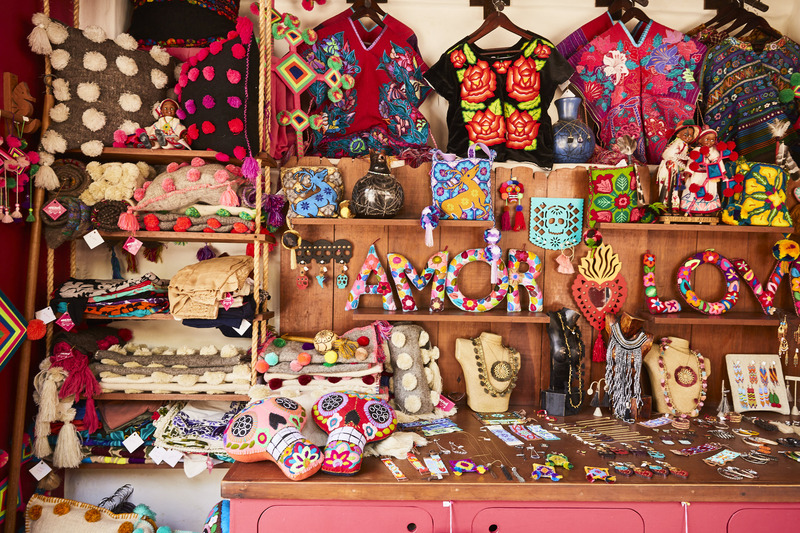 This can happen here in Sayulita too so below are my solid recommendations for beautiful holiday treasures that support communities of Mexican artisans by empowering them to preserve their traditional art and cultural heritage. 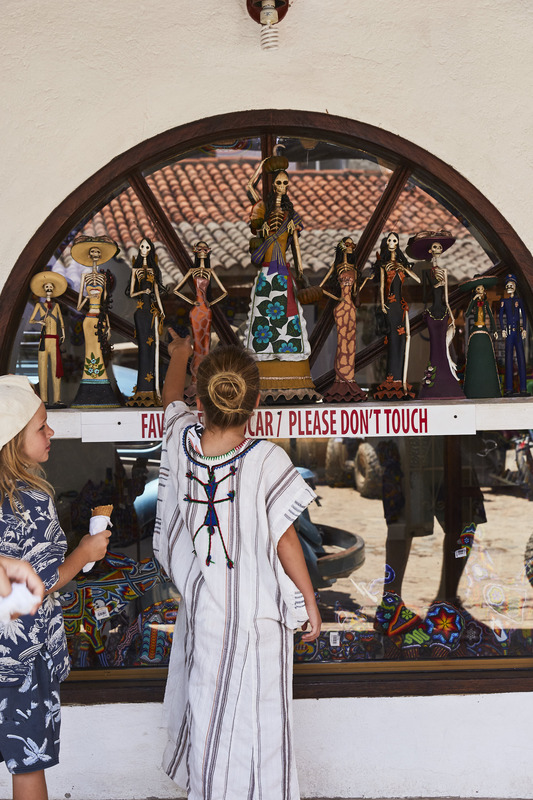 Hand crafted by the Wixarika of the Sierra Madre Occidental Mountains in Northern Mexico, not only does this incredible artwork have important cultural meaning, the process of which it is made demands respect and wonder. This collection is my favourite due to the design and colours of the thread and stitching. It is the final result of a 2 year long search for the most perfect naturally dyed color threads. Deep in the mountains, a collective of indigenous women forage for fruits, nuts, insects, the bark and the roots of trees. In their gardens, they grow vegetables and herbs and flowers. Each season a new colour is possible as the ingredients ripen or wither. It is a full year before the colour palette is complete. 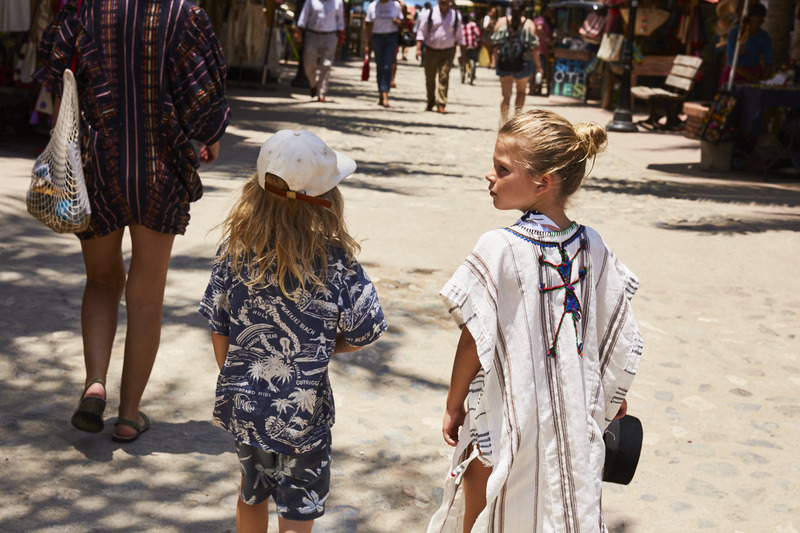 The threads are spun from white, brown, and green cotton grown locally, they are then lovingly dyed and sent to Sayulita where the artisans craft each skull. This is a traditional garment worn by indigenous women from central Mexico to Central America. There are many variations of the quality to buy here, from street vendors to stores, but I fell in love with the ones made by a label called Coyucci. More pricey but the quality and craftsmanship is worth it. 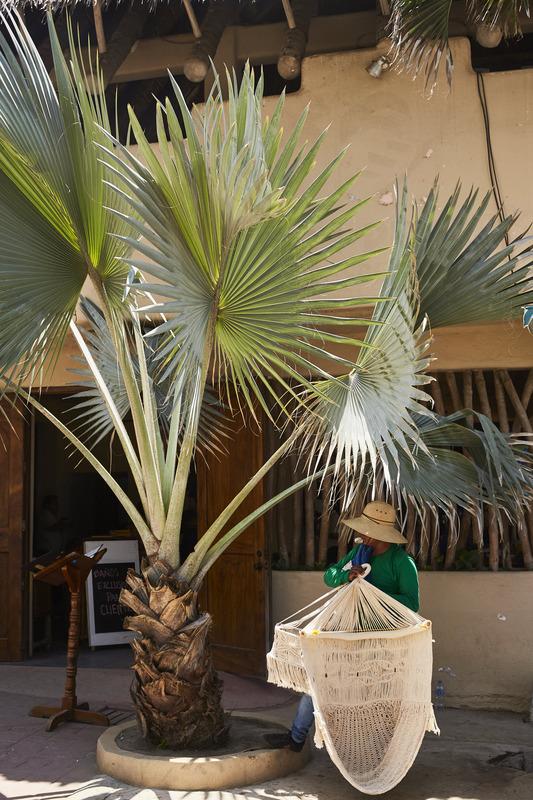 All hand crafted by local artisans on traditional looms and using only natural plant dyes. 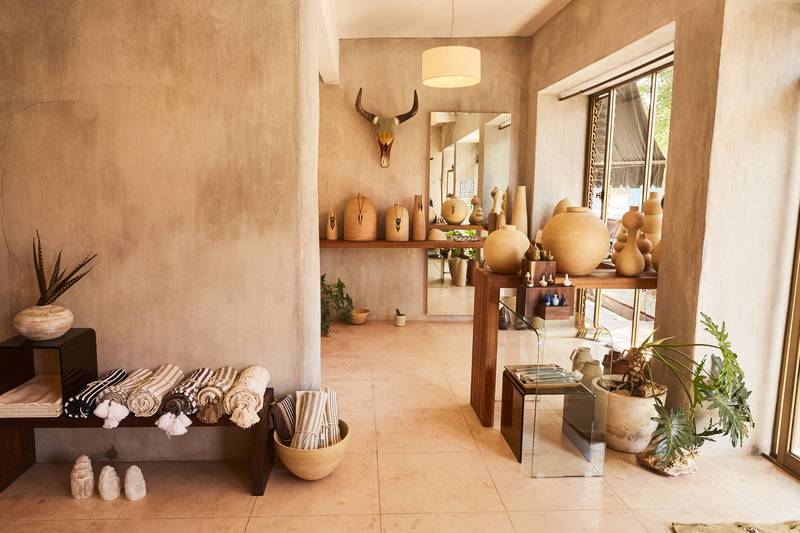 This store has incredible sustainable pieces and it was the ultimate holiday find. Buying culturally created treasures with meaning that hold memories that support local industry is my favourite thing to when travelling. If you can’t find their store ask at Evoke The Spirit. Nakawe Trading | Hand loomed and woven bags and rugs. These guys, like Evoke, work with indigenous Mexican artisans offering 100% handmade products using fair trade practices. 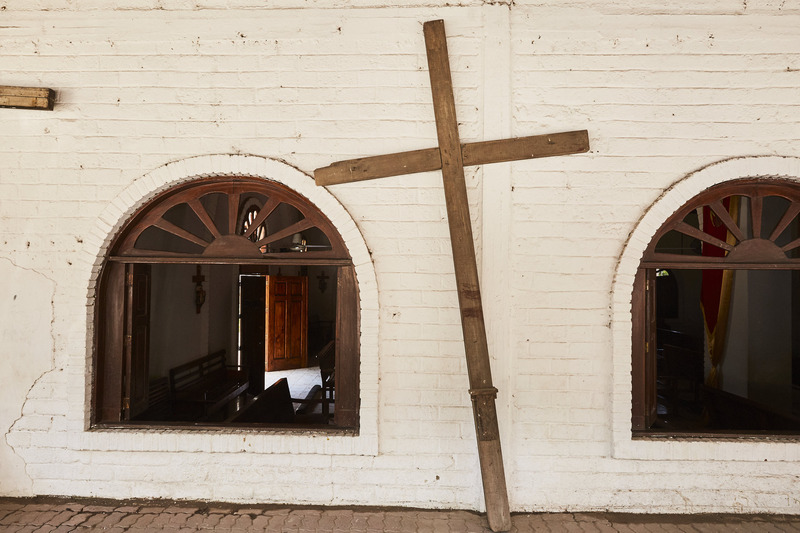 These precious works of art are coming directly from small Mexican communities to you. All items are ethically made and fairly traded products. 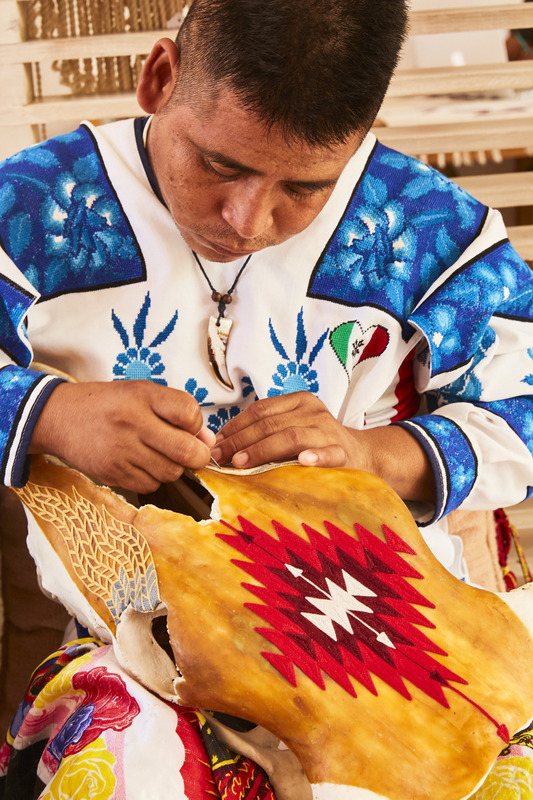 When you purchase their products you are supporting communities of Mexican artisans by empowering them to preserve their traditional art and cultural heritage. 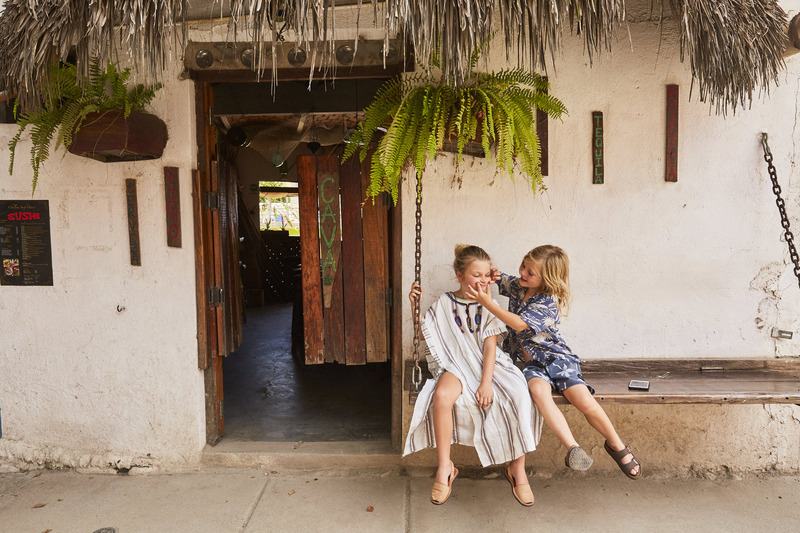 There is a magic to the hustle and bustle of Sayulita streets and I fell in love with all the colours and crafted wares. Here are some stand out things the kids will love to be a part of. 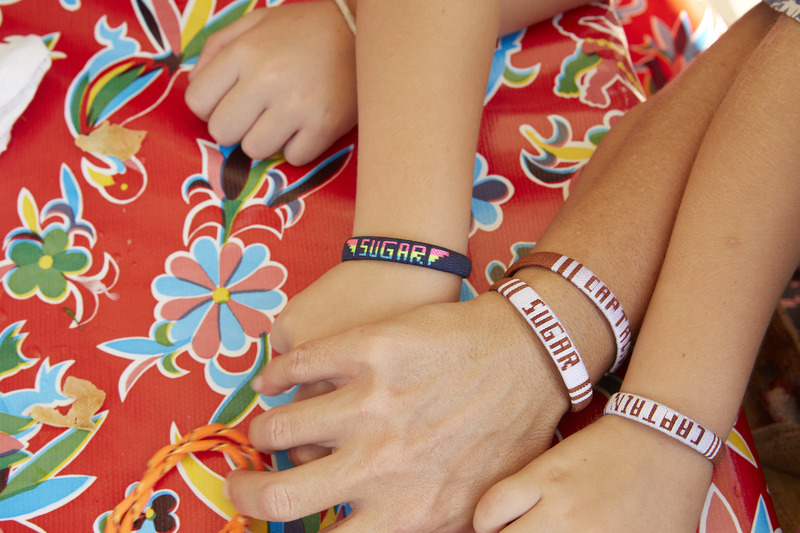 Woven Name Bracelets | On the beach we had name bracelets made and I cannot tell you how many times people have stopped me and asked after them. Captain and Sugar. Now precious pieces to me and a wonderful memory of that day. Best to order them and stroll away for something to eat. They don’t take long. Maybe 20-30minutes. 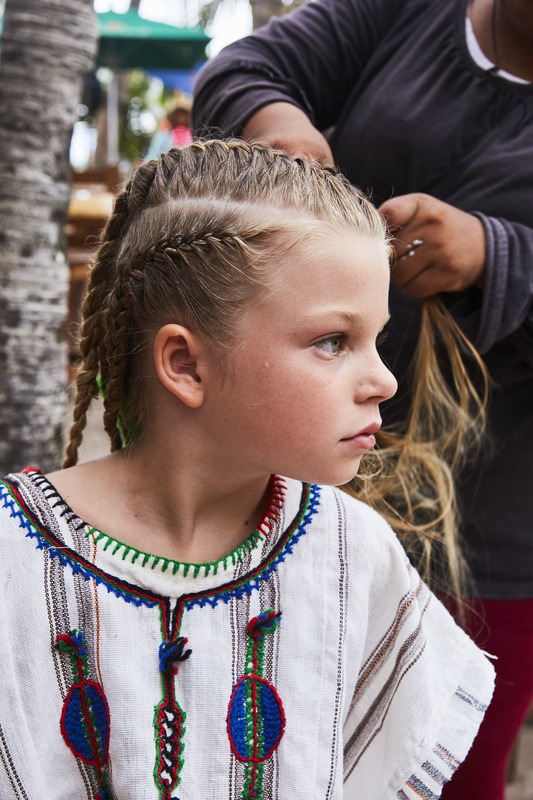 Hair Braids | Not to be mistaken with Bali braids, the women braiding hair on the street could be back stage at Paris Fashion week. They have a book full of different braids that you can choose from and none look anything like the standard two plait school version. Their work is beautiful and I regret not going with Sugar on this one. 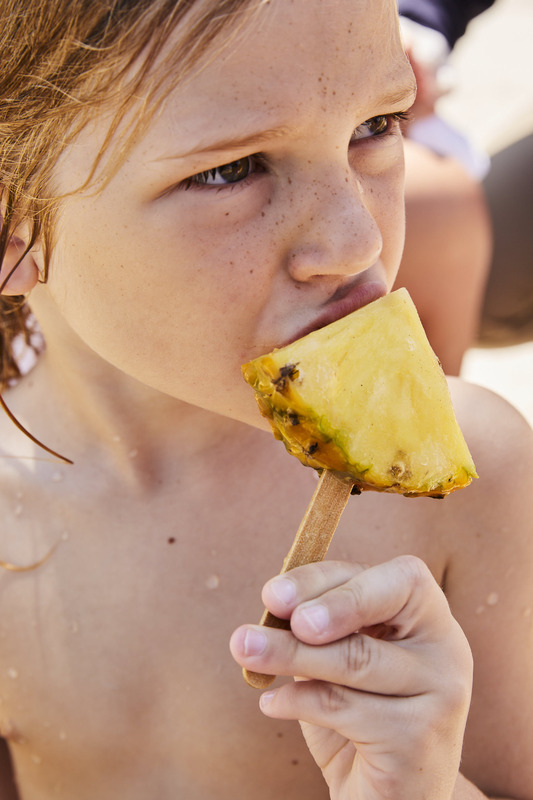 Local Treats | Down on the beach local food vendors walk with all sorts of local fare. 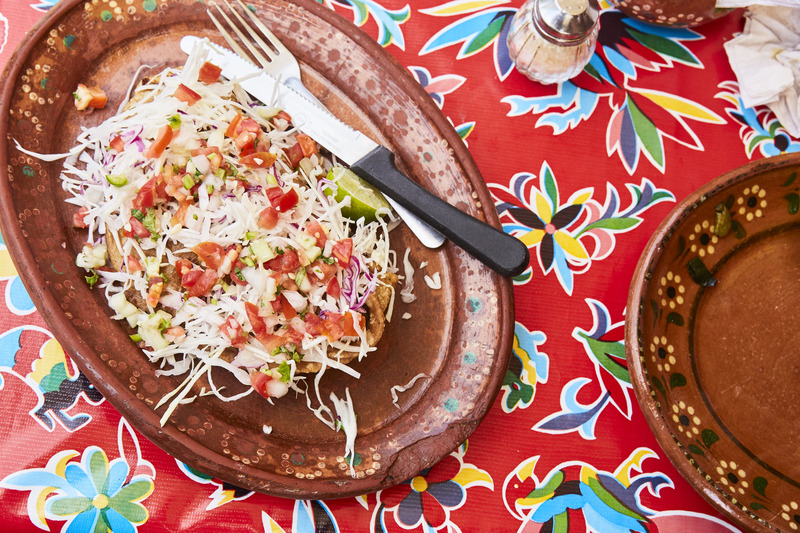 Mary’s Mexican | We ate, drank and sat right on the street watching the world go by at Mary’s. 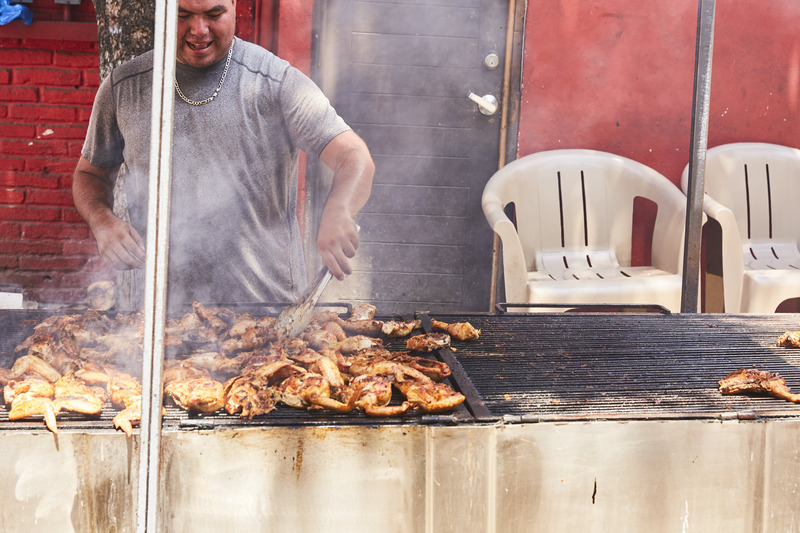 The food is simple, traditional and so damn good. Great people watching with the best margie in hand. 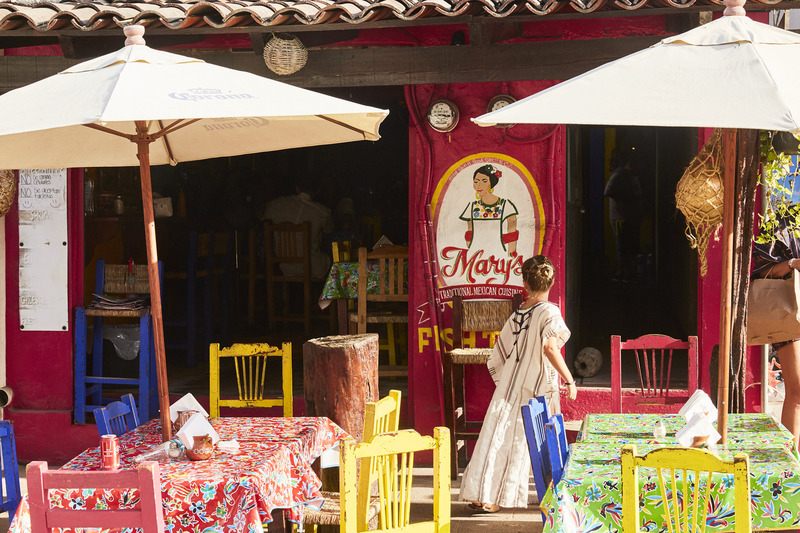 Burrito Revolution | Everyone will tell you that Burrito Revolution is a must visit while you’re in Sayulita. Picture the best, freshest, hot, made to order burrito and then add the house made sauces (that are prepared fresh every single morning) and boom, you’ve got a revolutionary eating experience. La Esperanza | If you’re the type of person who frequents a health café at home, La Esperanza will be your spot. The food and drinks are super healthy and fresh and just feel like the right type of food to be eating before you hit the beach. Wa Kika | The best little family business making all fresh fruit gelatos, ice creams, popsicles and juices. 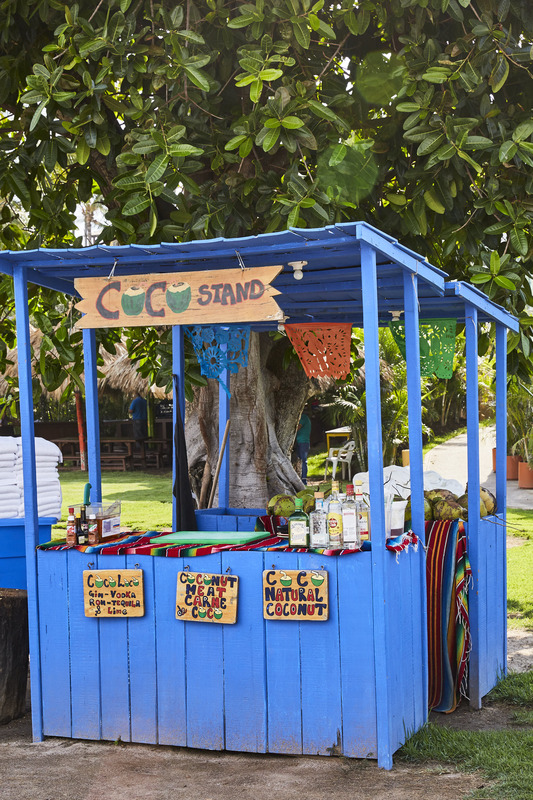 There’s two locations in Sayulita, the Plaza Agora one is literally steps from the beach which is a little too perfect. 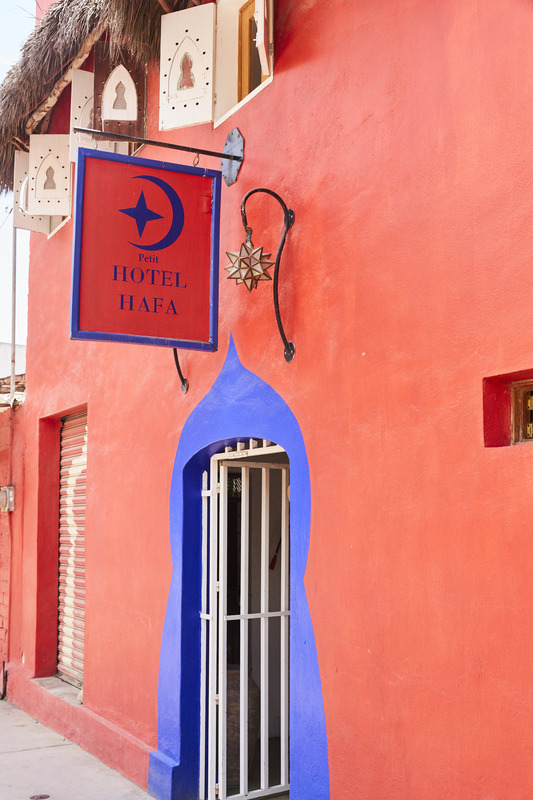 This is the type of good, fresh, all natural treat that you can say yes to every day of your trip. 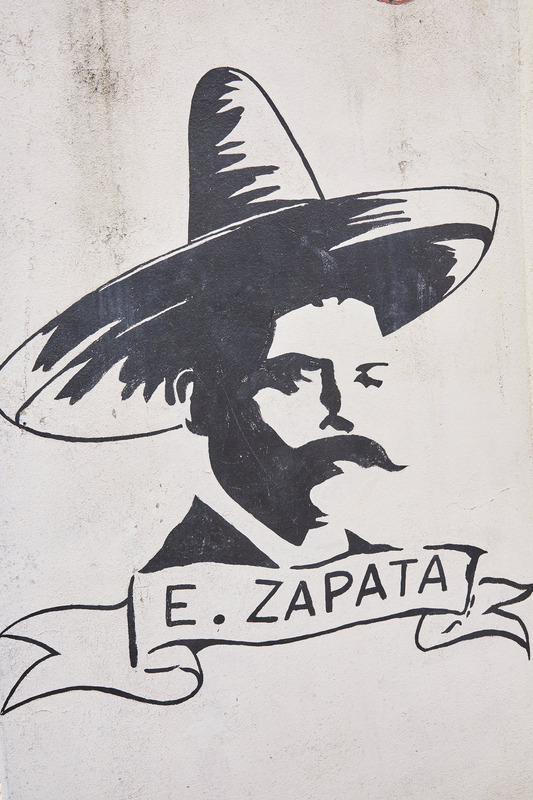 CAVA | A tiny little traditional tequila hole in the wall. 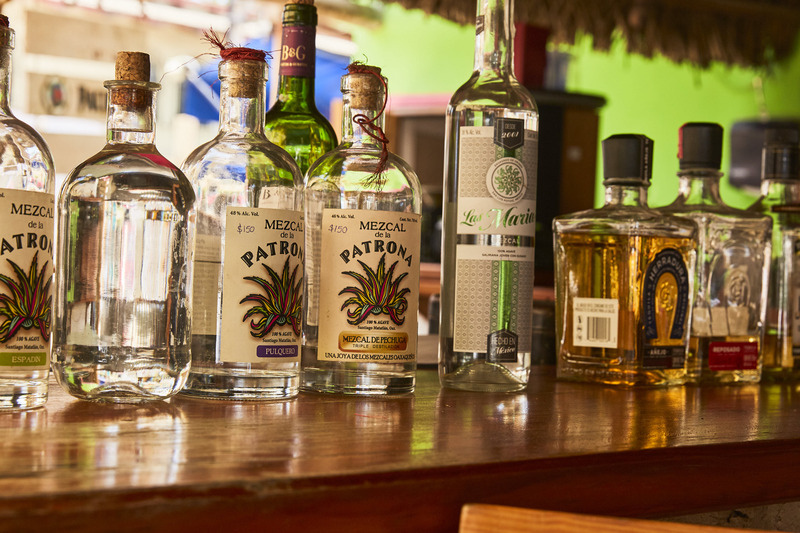 It’s dark, the bartenders are the most awesome locals and it feels like an authentic way to sip on the best tequila Sayulita has to offer.